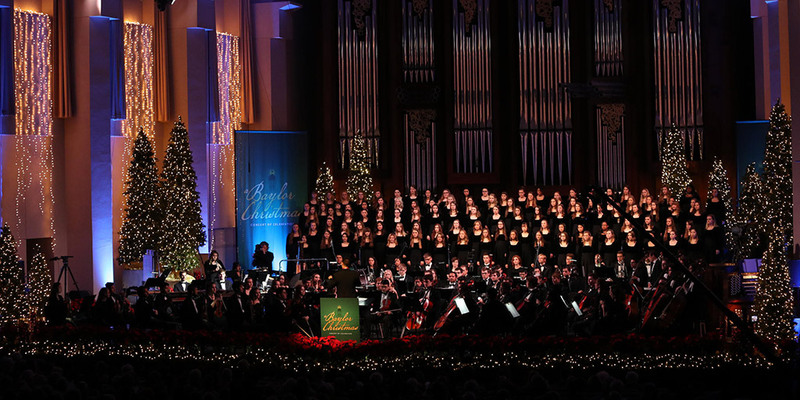 Tickets for A Baylor Christmas will be available for purchase online only, through the Bill Daniel Student Center's website. All tickets are reserved seating (not general admission). Tickets go on sale November 1 @ 10:00 am.